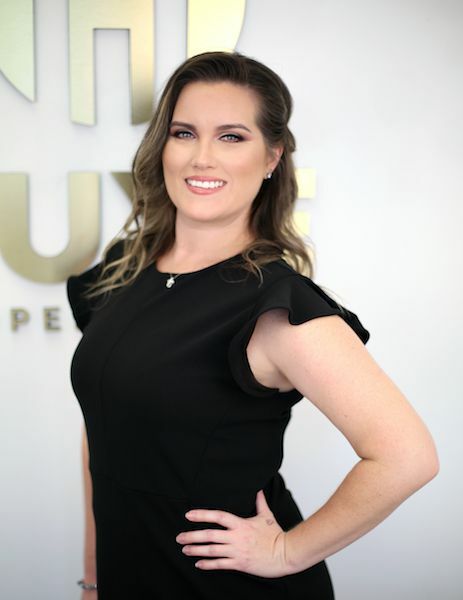 We are pleased to announce the addition of Nicole Bauerle to the LUXE Properties Team. Nicole Bauerle loves helping people and making them feel good about themselves. She loves interior design and decorating and is hoping to eventually get into flipping homes. Nicole's father-in-law owns a construction business and his brother is a contractor. Nicole loves fashion and with an eye for detail, the possibilities are endless. Seeing as Nicole is a new mom, she plans on putting her newfound patience to work on all of her future real estate transactions. She loves learning all new aspects of the Realty World and is hoping to blow it out of the water!